The best part of having an instax camera is sharing the photo experience with great people. And who better than your mates? 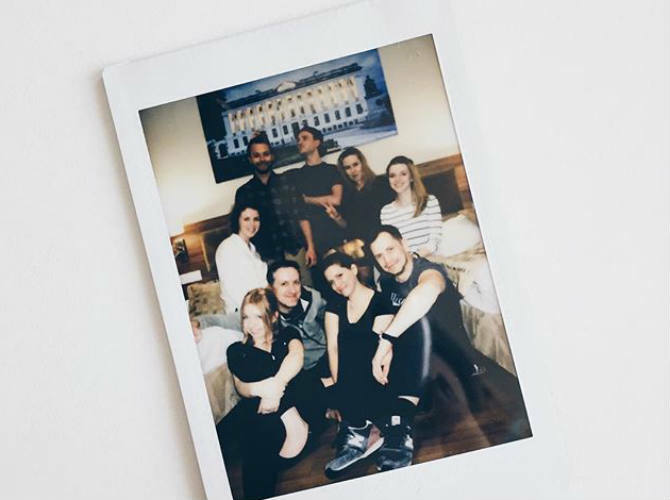 We’ve found some smashing shots of friends doing it up with their instax photos and having a fabulous time while they’re at it, so check them out. 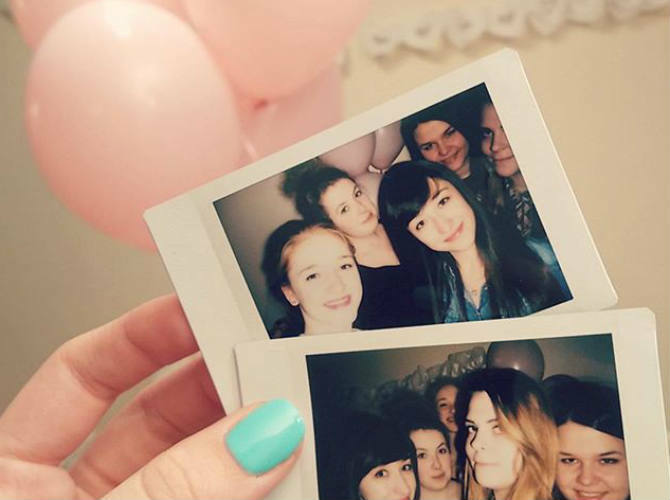 This popular trend among instax enthusiasts makes for a great laugh with friends. 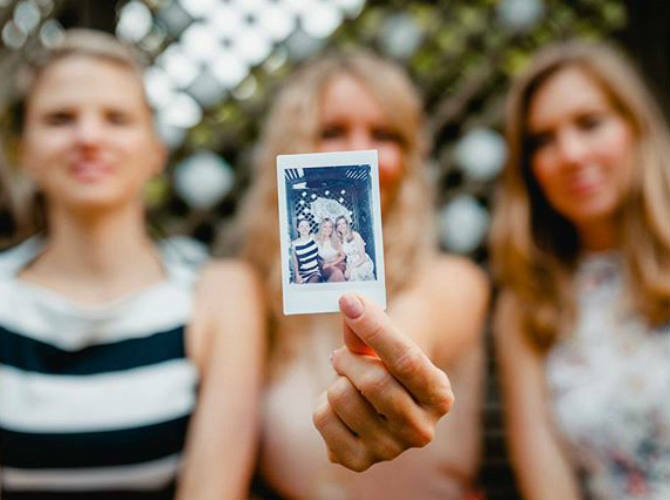 Take a photo with your instax, then use the printout in your next pic. Get the girls together and smile big — twice! Get your girls together for some pics, then take those shots and use the party decor as the perfect backdrop. You can capture the look of the party with what matters most — the guests. 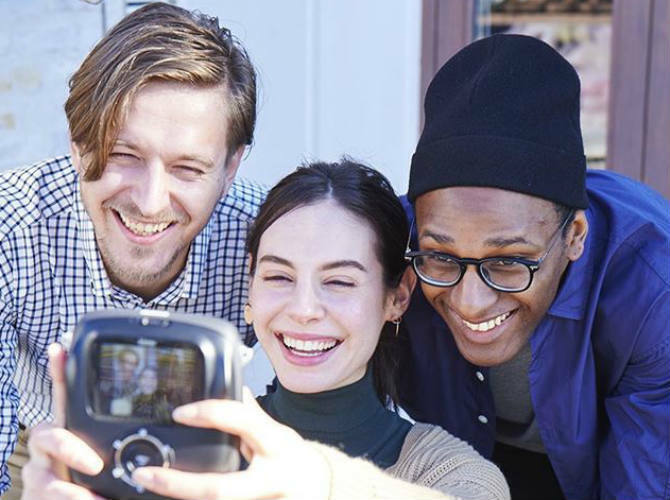 Our instax Square SQ10 is a great way to take a selfie, so get your hands on one and let the selfie-taking begin. The new hybrid camera makes taking selfies even more exciting with your mates, so check it out. Flat lays are another popular trend you can create with your mates. Have a ball taking your pics, then arrange them on a flat surface and capture one giant photo of all your photo shoot fun. Missing your friends later? Send it to them to remind them of the awesome time you had. 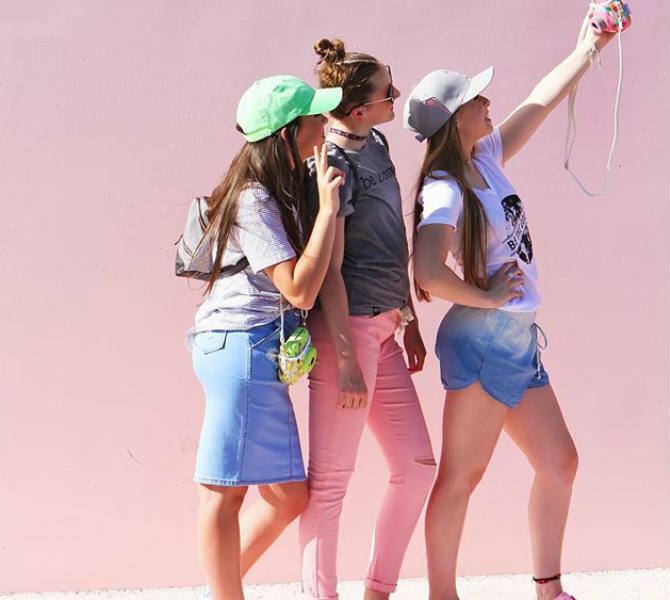 Let the sunshine light up your pic, and add some spontaneity when you’re out and about with mates. We love a good spur-of-the-moment shot! Don’t Forget Your Furry Friends, Too! Your fluffy friends are also great fun to take pictures with, so don’t let them miss out on the fun. These cute little subjects can brighten any photo with their paws and whiskers. We love these little pups. 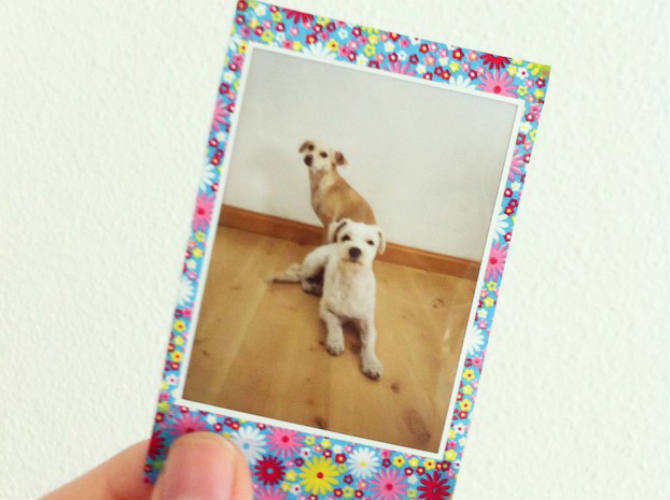 For more creative fun with your instax pics, check out our Ultimate Decorator’s Guide!